A new native virtual surround option for Xbox One headphones appears to have been added in the latest Xbox preview update. The option is seemingly called “Windows Sonic for Headphones” and is also available for Windows insiders in Windows 10. 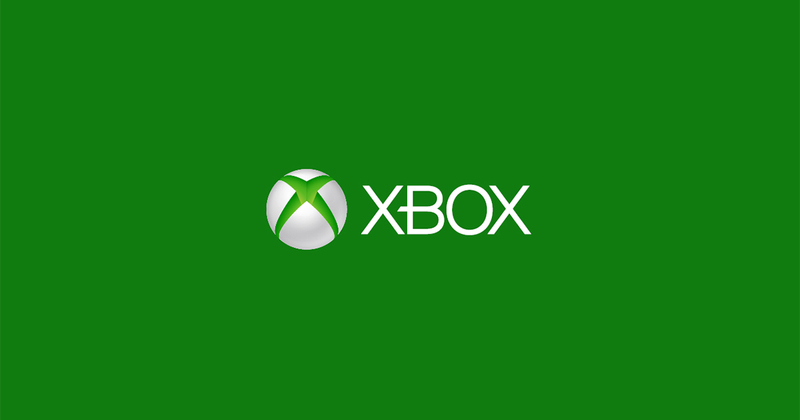 The option should allow the Xbox console to output the virtual surround sound available in certain headsets and external processors to headphones. The preview update is currently only available for those in the Xbox insider program, and will likely become available to the public in the near future. The Xbox Insider Program allows you, our passionate Xbox fans, the opportunity to give us feedback on content still in development. The Xbox Insider Program is the evolution of the former Xbox Preview Program. Unlike the earlier program, which focused primarily on previewing system updates, the Xbox Insider Program is your destination for previewing not only system updates but also games, apps, and other new experiences. Join the Xbox Insider Program and you’ll get the opportunity to preview work-in-progress content and features coming to Xbox and, in turn, you’ll help us make it all better. Tell us what you love, what you could do without, and what you want more of by completing quests, surveys, quick polls, and reporting problems directly to developers. To learn more about the Xbox Insider program, check out this page.